French early learning centres on P.E.I. are facing a crisis in staffing, says the executive director of the association for the centres, and bursaries announced Friday for incoming students are just one step towards a solution. 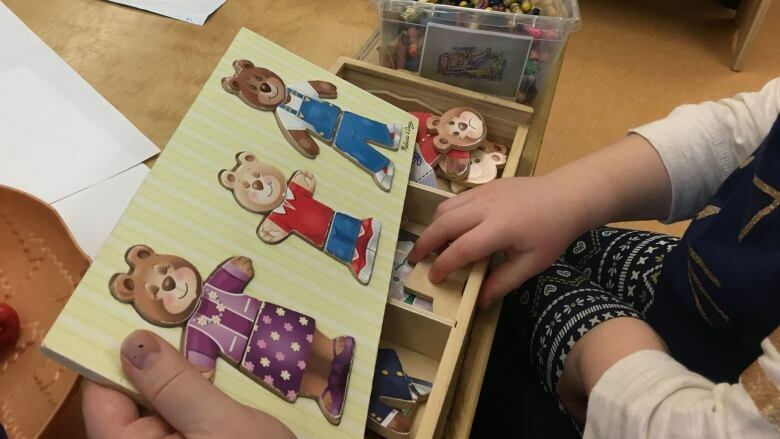 There are 350 children waiting for a space in one of the six Francophone early learning centres on the Island, said Kathleen Couture, executive director of the Association des Centre de la Petite Enfance Francophones de l'Île-du-Prince-Édouard. There is physical space for many of those children, said Couture, but not enough trained staff to teach them. 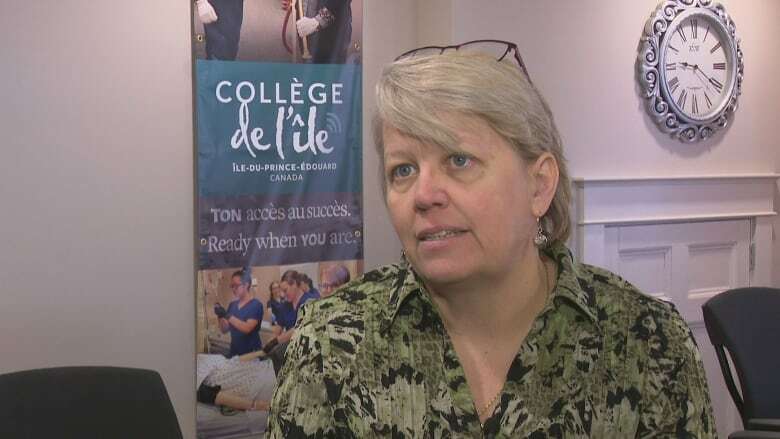 The province announced Friday it will provide bursaries for eight students for the Early Childhood Care and Education Program at Collège de l'Île who are starting in September. The bursaries will include tuition fees, travel expenses, childcare expenses and a living allowance, and be worth up to $25,000 over the two-year program. Couture said the program is an important key to getting past the crisis. "This crisis is going to take many keys," she said. "We're looking at recruiting people currently. Obviously these students won't be ready to work in the field for two years, so we also need to find people who would like to work in the sector immediately." Recruitment is difficult, said Couture, because pay rates on P.E.I. are so low. She said in the last eight years pay has gone up just four per cent, while the minimum wage has gone up 33 per cent. "The difference between minimum wage and an early childhood educator is not sufficient for the value of the work they give to the community," she said. Because pay rates are higher in other provinces, the association has been attempting to recruit in France and Belgium. The province is offering a pay increase of two per cent as of July 1, but Couture said that is not enough to make up the difference.